Theo Fabergé conceived his Passion Pendants for the first of his Fantasy Collection, the Dragon’s Passion. Hand-crafted in solid 18 carat gold, each Passion Pendant is decorated with guilloché enamel in many different colourways and patterns — the technique so closely associated with Carl Fabergé. 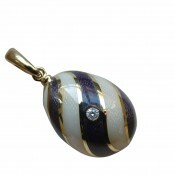 The Pendants are set with a range of glittering precious gemstones. The pendant loop (‘baille’) is hinged to accommodate a chain or pearls of your choice, and either diamond-set or bright polished. 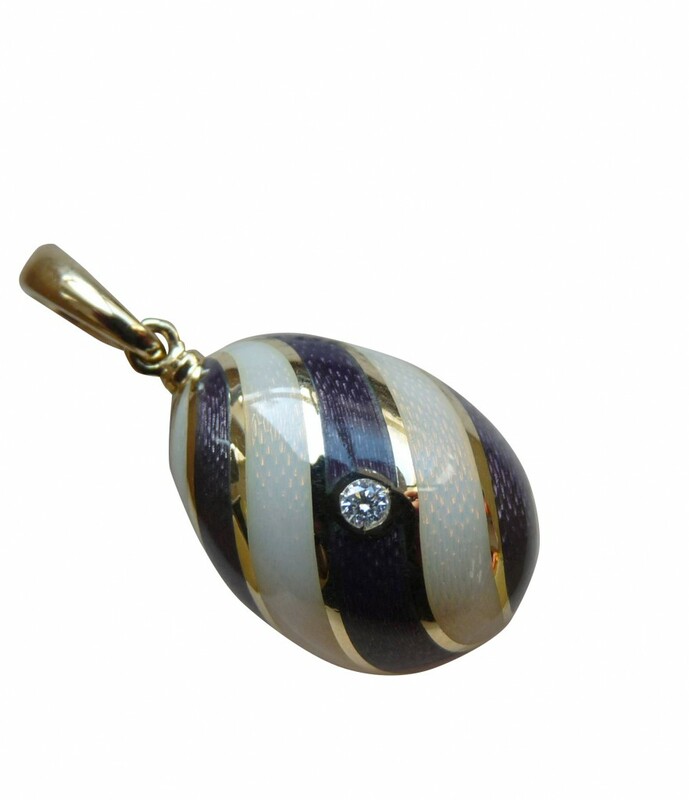 Each pendant is hallmarked, bearing Theo Fabergé’s mark. Each PASSION PENDANT is available for the world market in an edition strictly limited to 250 only. Theo’s gold presentation box includes a signed limited edition certificate to accompany each Pendant.